Mon - Fri: 7:30a.m. - 5:00p.m. For years we have been providing quality workmanship with excellent service at a good value. This is because we operate our business around being reliable, honest, experienced, organized, reputable, knowledgeable, and punctual. We always try to use a more holistic approach when designing and maintaining your lawn and landscape. We currently have no specials at this time. Brooks Landscaping LLC is the most established, professional, full-service landscape maintenance company around Woodbury Connecticut and beyond. 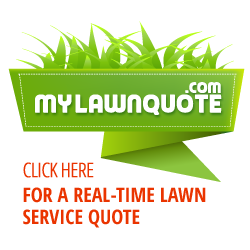 We specialize in landscape maintenance, organic lawn care, lawn maintenance, landscape design and installation services. When you are looking for a reliable landscape and lawn maintenance company that you can rely on, our reputation shows we are the ones for the job.